NCTIES has Board of Directors that help guide and grow the organization. If you would like to consider being part of this organization you can run for one of the regional director positions. This will allow you to represent your LEA (Local Educational Agency). 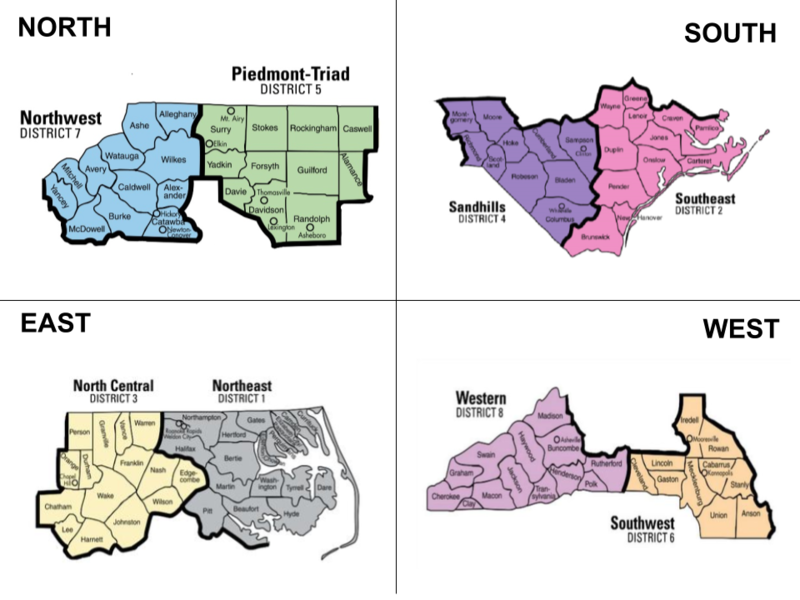 Election ballots will be emailed to the current NCTIES Membership the week of April 1, 2019. Please cast your vote for your selected candidates between 4/1 and 4/15. ​Information regarding 2020 Elections will be coming soon!